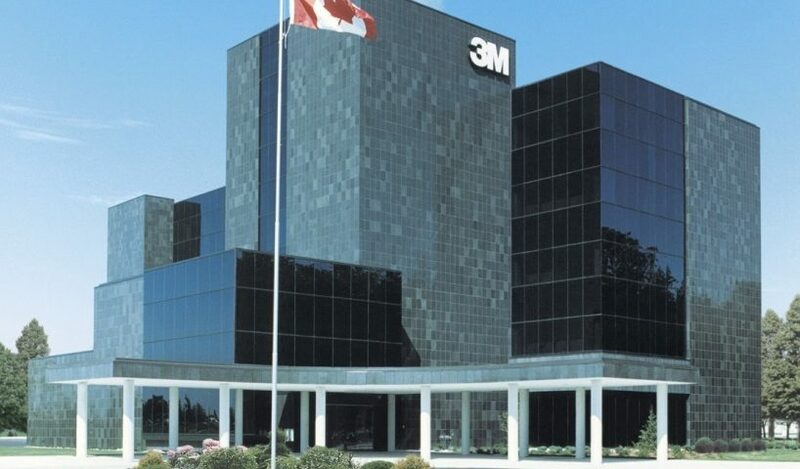 In 1990, we provided designs for the original construction of the 3M head office, and have since worked on various projects for 3M. 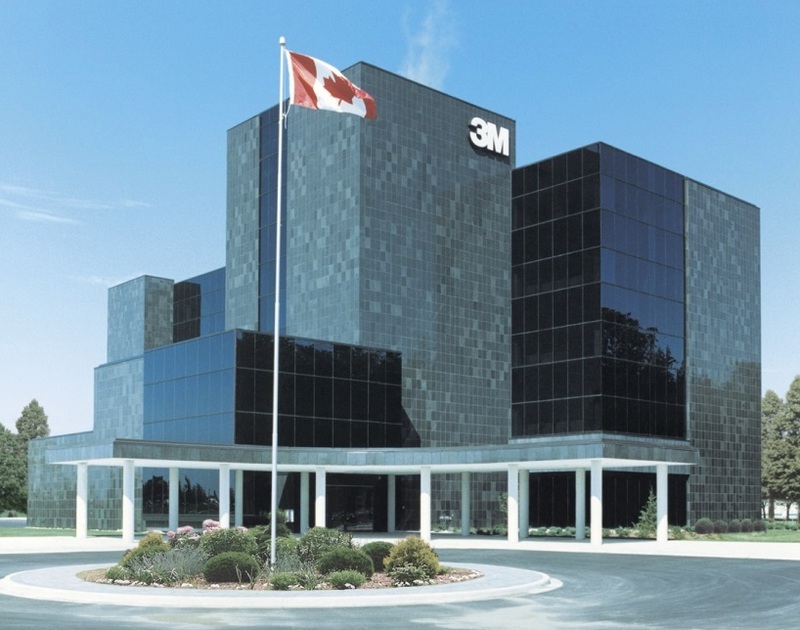 We have also done master planning for 3M. This $2 million, 2,800 m² addition to the existing office building consolidates all of the 3M office space in London. The two storey addition includes spaces for offices, meeting rooms and a large multi-purpose room equipped with advanced systems for communications and projection. The project was completed in early 2013.